Home » Editor's Pick. » interviews » Special Articles » D for determination; S for Success. D for determination; S for Success. “Some people succeed because they are destined to, but most people succeed because they are determined to.” Indeed, determination and perseverance are two crucial factors for success. Anybody can be an entrepreneur. But only those who worship their work are able to give justice to their business by taking it to a glorious height. Chirag Dodiya from Mumbai is just 19. 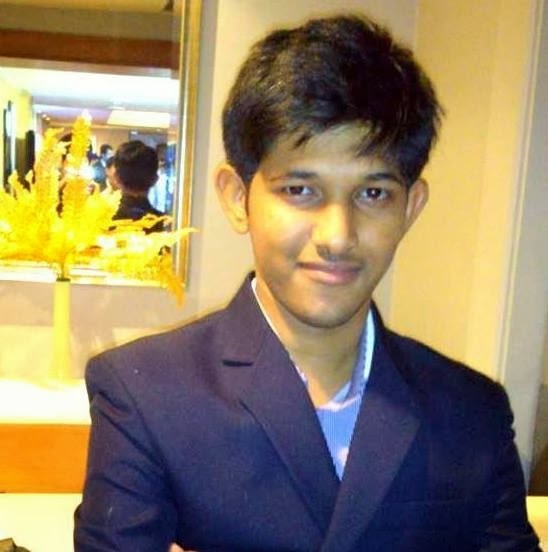 Being a student pursuing Bachelors in Business Administration, Chirag owns top posts ahead of his name. Yes, he is the Founder and Chief Executive Officer of Plorez and Eprobe. Apart from the two, he is also the Chairman of Board of Directors of Global Youth Forum. “I was doing well while working with offline and online and made enough money to live on the web. But I never wanted to just be another guy on the web.” He wanted to help others, especially people who are willing to make their dreams come true but don’t have enough knowledge or resources to do so. Well, his childhood was just like any ordinary person. Having born and brought up in Mumbai, he studied in SVP Kandivli. In his school days, he was a volleyball player and an excellent dancer. Chirag has won several medals in interschool competitions. Therefore with an experience in IT industry for two years and having being inspired by his elder sister, he launched Plorez in January 2013. 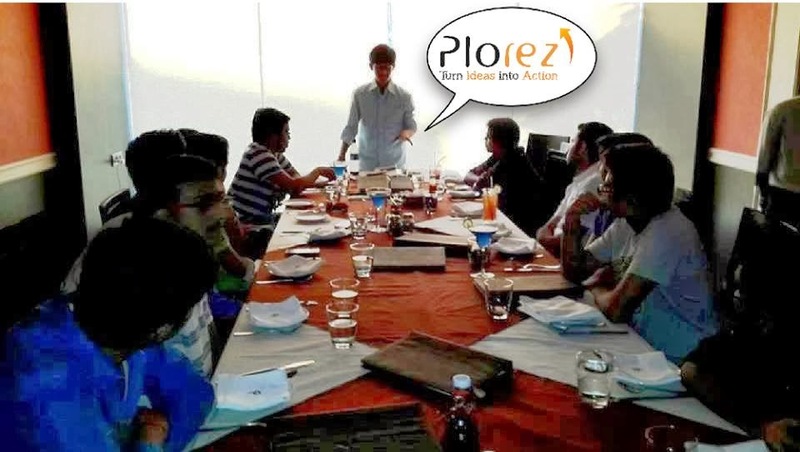 In a span of a year, Plorez accomplished 20 projects and are stepping forward with many more. In 2014, the brand is going international with three expertise people joining it from three different countries. Meanwhile, Chirag also desires to do his debut as a writer. Amazing Interview.. Greatly written..!!!! Inspired..!! Thanks a lot Suyash for providing me with this opportunity for sharing my journey. Indeed you are an amazing young writer. Keep Going and Good Luck..
:) I am really inspired by reading the above story! It's as good as a motivational write-up! Thank You, Suyash Karangutkar for getting this story to us. We will keep following your articles! Keep on writing! another Bill Gates in the making !! !